Expected to be the biggest mass-participation running event by 2020, the 1st ever Enertor Running World Cup has now launched on STRAVA, with over 70,000 people signed up already. No matter how far or how fast you run, every mile you run and upload to Strava will help your country climb the leaderboard of 213 nations. Can the collective power of the UK led by UK captain Sam Duggins @sam_the_obscure beat the might of Jamaica led by @usainbolt to glory? Running influencers from across the world have been selected as captains and are encouraging their nations to take part - Ece Alpay @ecevahapoglu for Turkey, Lisa Migliorini @thefashionjogger for Italy, and Auguste Augustinaite, @seen_running for Lithuania, with 8.9m, 413k, 67k and 55k followers on Instagram respectively. With great prizes up for grabs for the participants of winning nations and digital trophies for all participants, the first ever Enertor Running World CupTM looks set to become a permanent fixture in the running calendar. Don’t worry if you are representing a small country – the leaderboard is based on average kilometres per person! Enertor, the event sponsor, makes innovative insoles, scientifically proven to reduce injuries. Designed by leading UK podiatrists, the insoles are enhanced with the latest D3O material to provide more shock-absorption and comfort than any competitor. 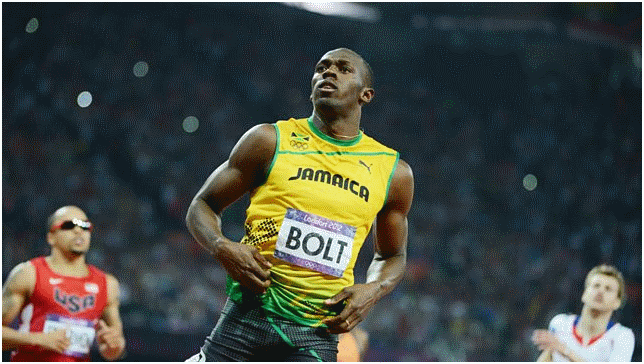 The technology is used by elite athletes, including Premier League Footballers, Tour de France Champions and Olympic Athletes including Usain Bolt. After extensive testing, the British Armed Forces now mandate Enertor insoles as the only shock-absorbing insoles prescribed to all their personnel. Many people are not aware that many injuries are caused by the impact forces from the ground whether walking or running. Enertor’s mission is to change this by getting its shock-absorbing technology into every shoe to protect every foot – their insoles are like crash helmets for your feet!